Milan, Italy - November 25, 2018: Apple flagship store in piazza Liberty. 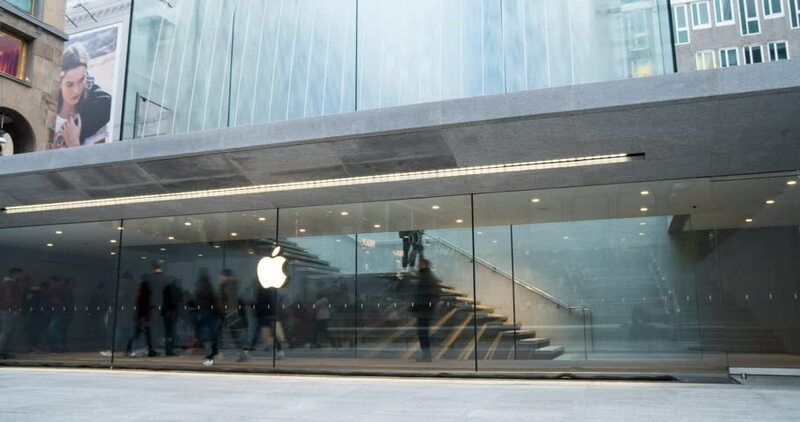 Customers enter and leave the store passing close to the iconic Apple logo. Time lapse. Camera moves up to shoot the fountain. 4k00:12Perak, Malaysia, December 12 2018 - Passenger platform at the afternoon on the railway station in Taiping, Malaysia. Clip is inconsistently exposed and was shot in unfavorable lighting conditions. 4k01:30Downtown: Los Angeles, CA USA Set #64 - Right Side View angle: Car travels W down Arts District on a sunny day in light traffic. Shot on RED Dragon. 4k00:15Perak, Malaysia, December 12 2018 - Passenger platform at the afternoon on the railway station in Taiping, Malaysia. Clip is inconsistently exposed and was shot in unfavorable lighting conditions. hd00:28BILBAO, SPAIN - APRIL 30, 2017: Bilbao city subway station. Abando station. Bilbao metro is a modern design that is under construction, from 1988 to present. 4k00:24HOUSTON, TEXAS - NOV 2015: Houston Bush International Airport inside passenger terminal 4K. Arrival terminal with confusion and risk of lost or stolen property. Vacation and business travel. 4k00:22Eindhoven, Holland - 10.04.2018: Students take a coffee break and playing piano in front of TU University.